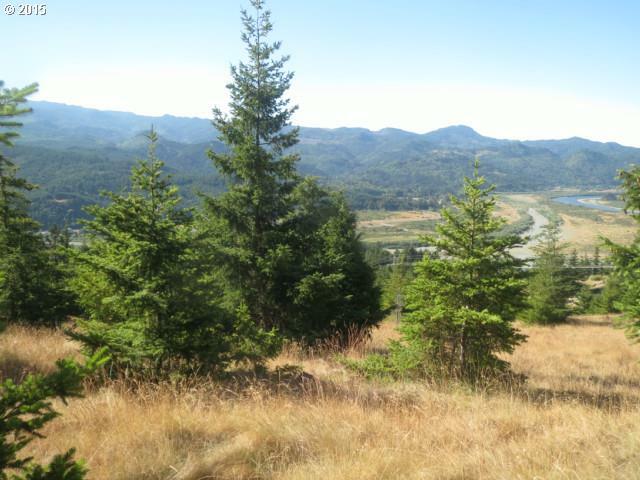 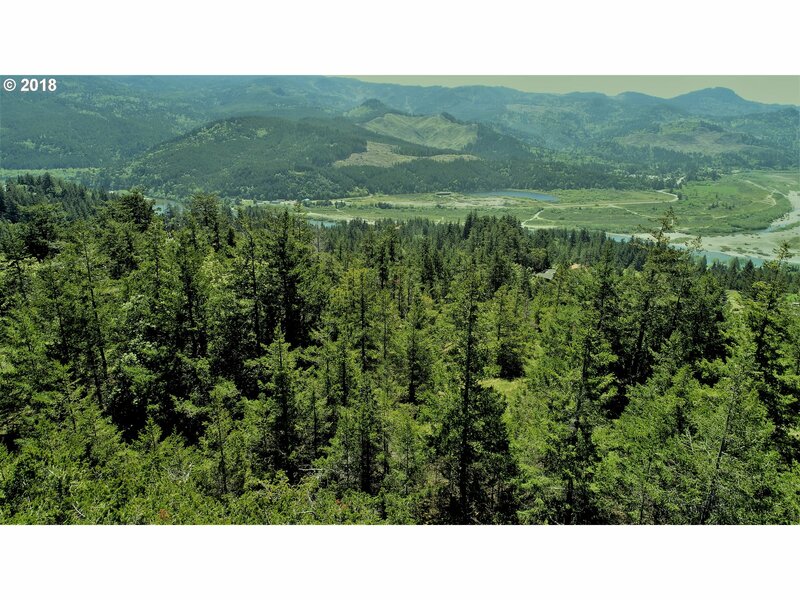 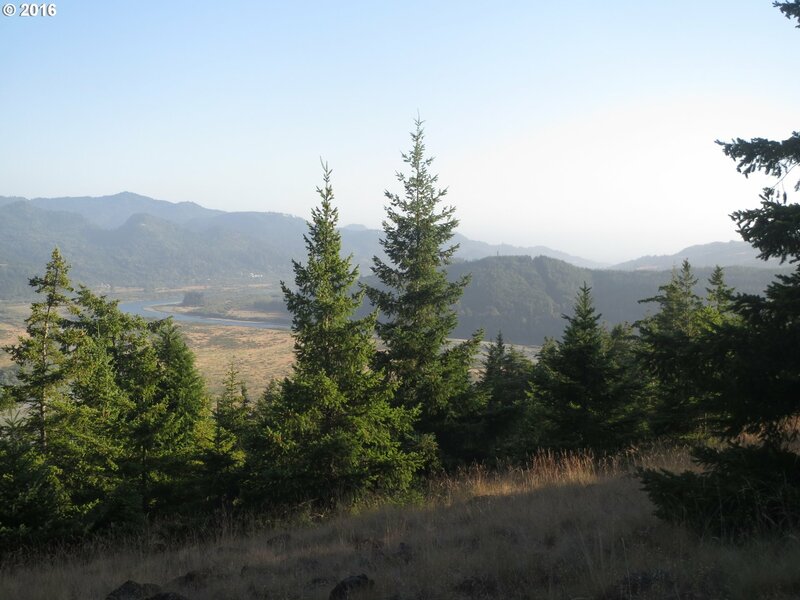 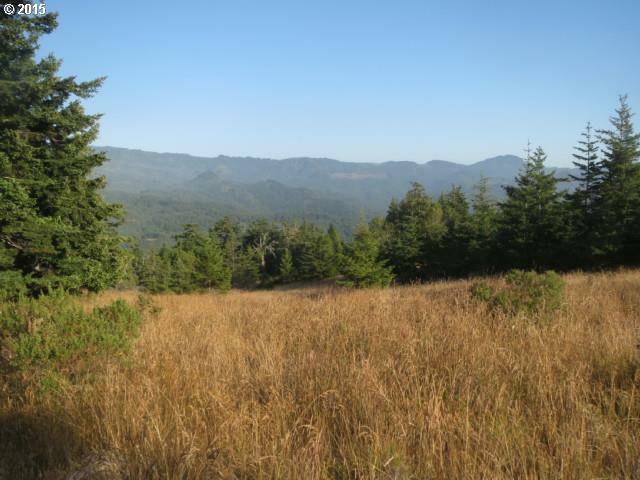 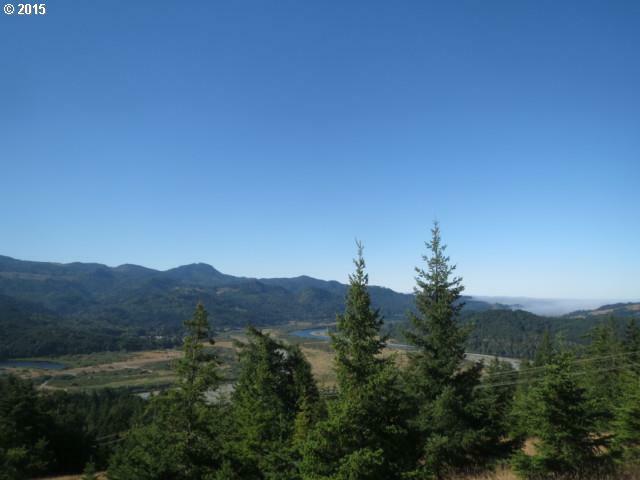 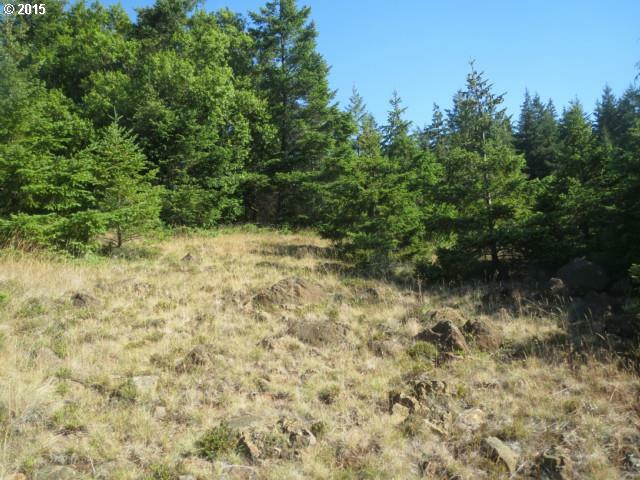 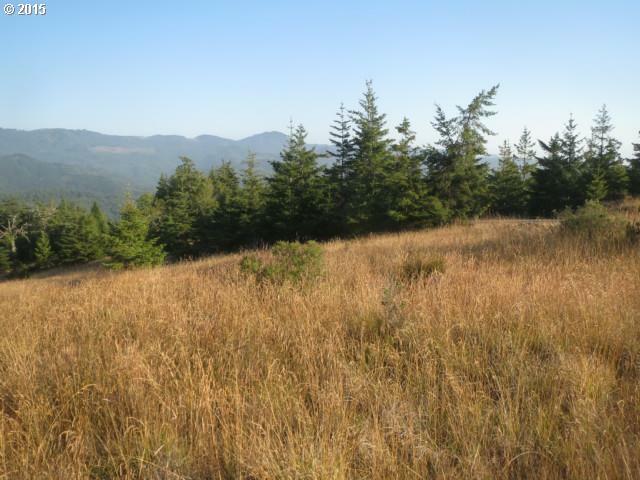 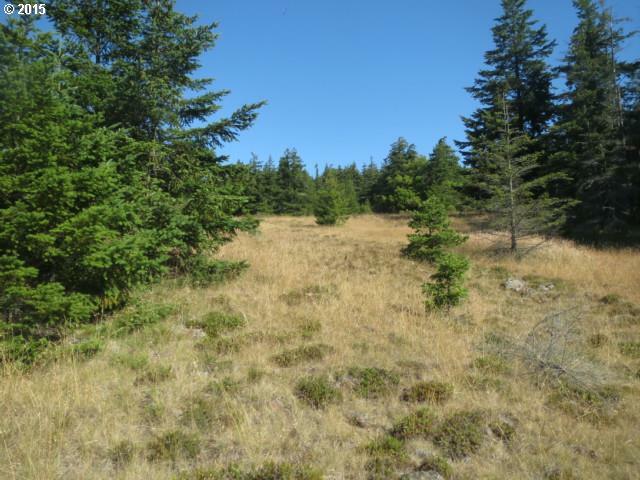 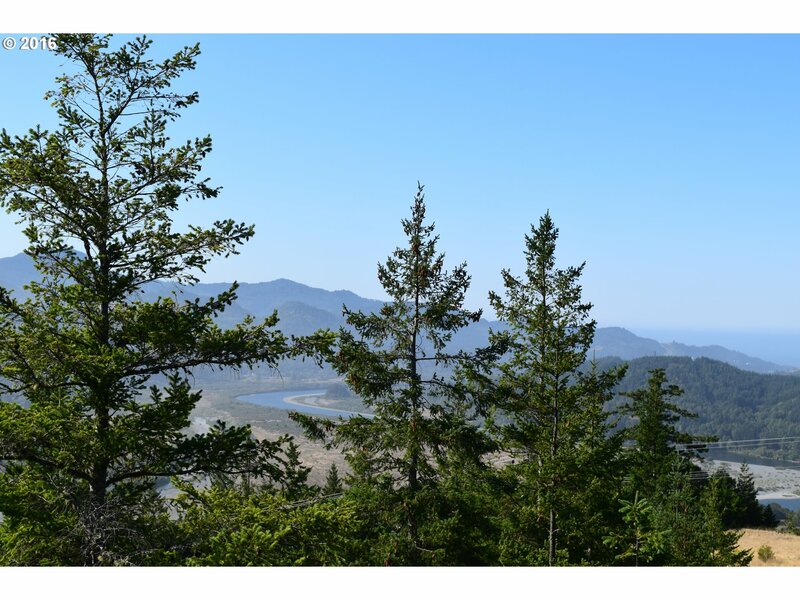 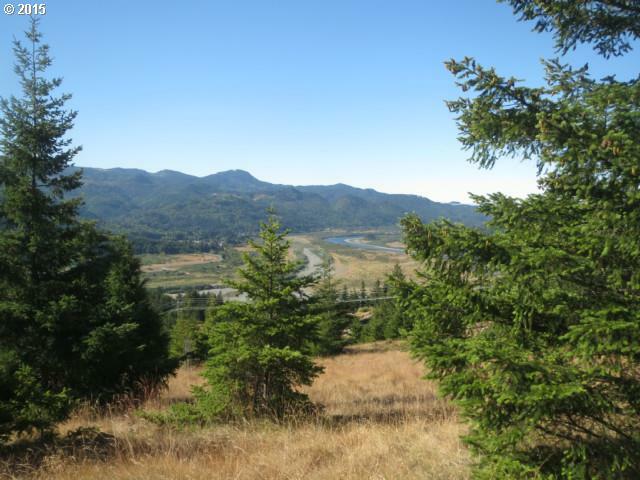 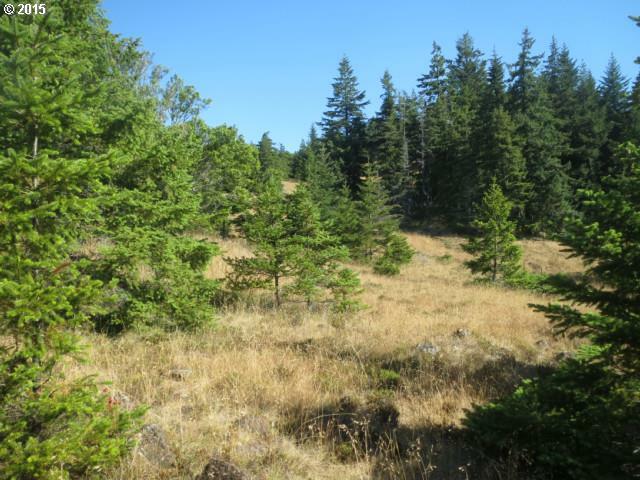 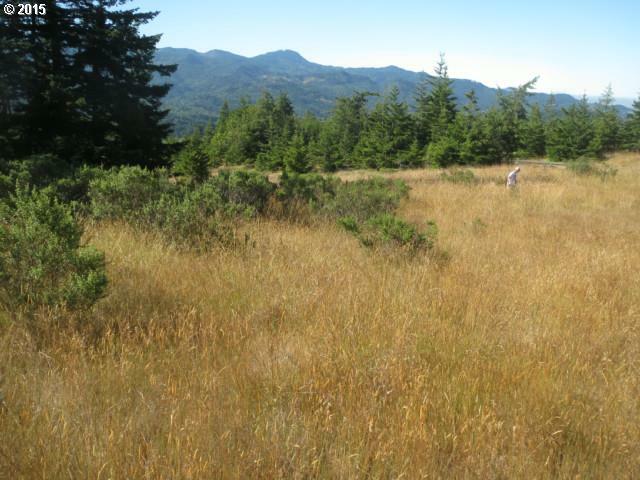 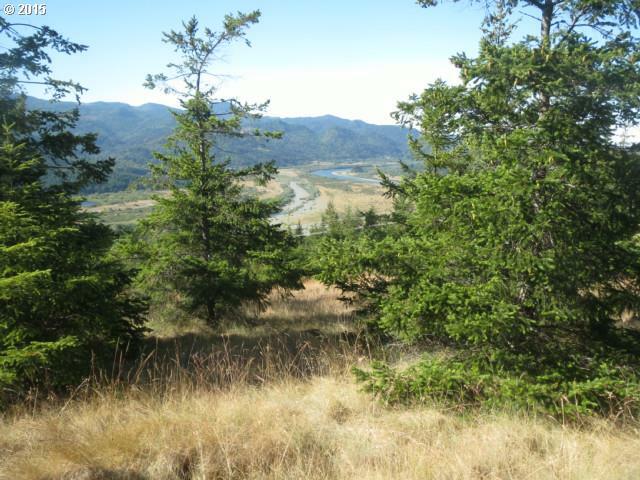 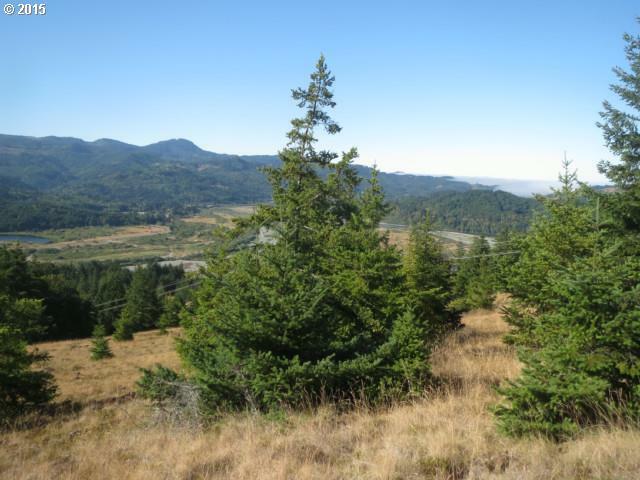 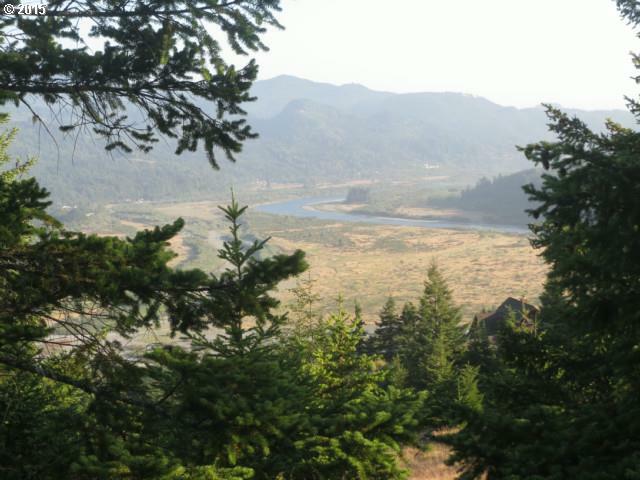 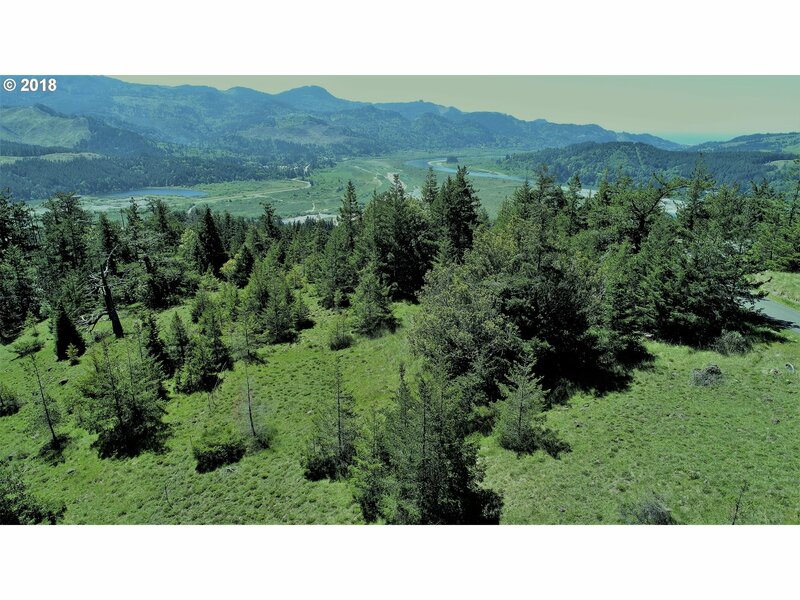 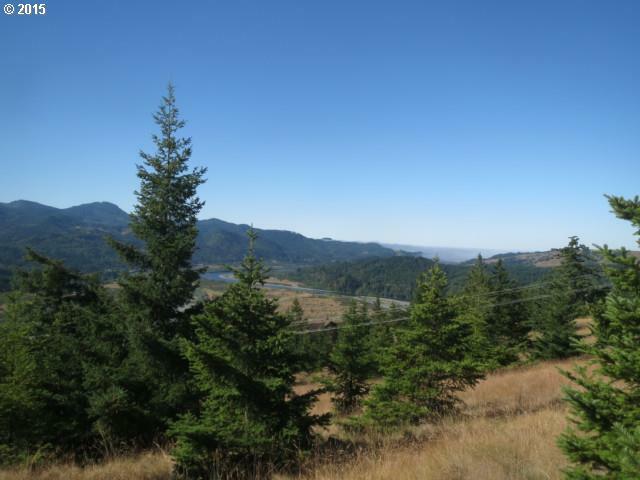 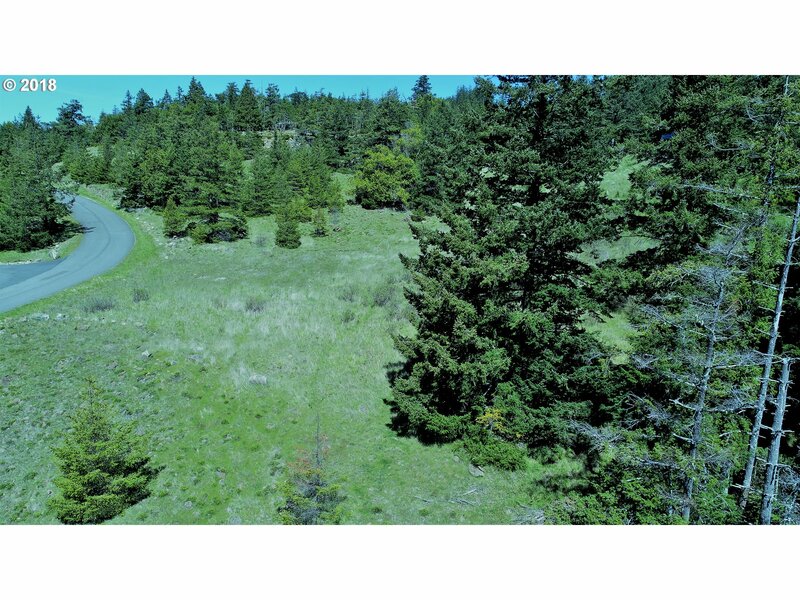 5.8 acre Rogue River view parcel with a peak-a-boo ocean view in one of the most desirable subdivisions in the Gold Beach area. 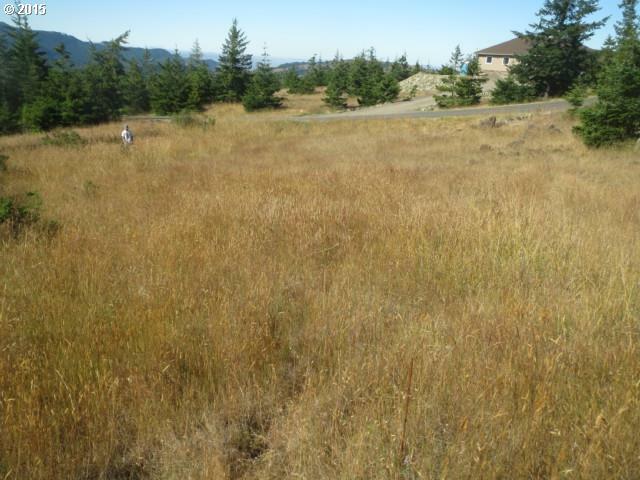 Plenty of room for a home and a shop. 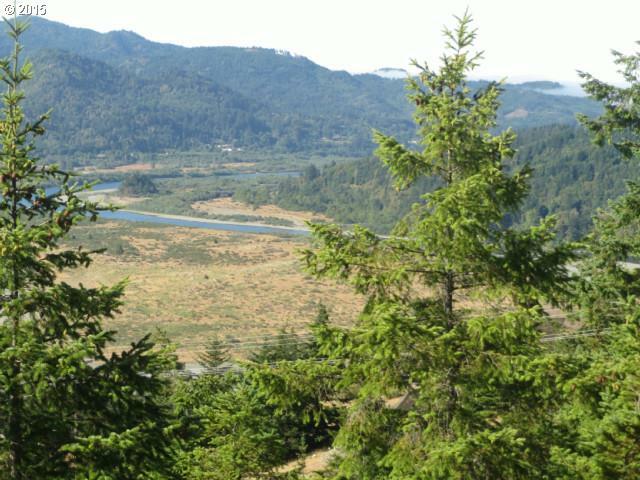 Wildlife abundant. 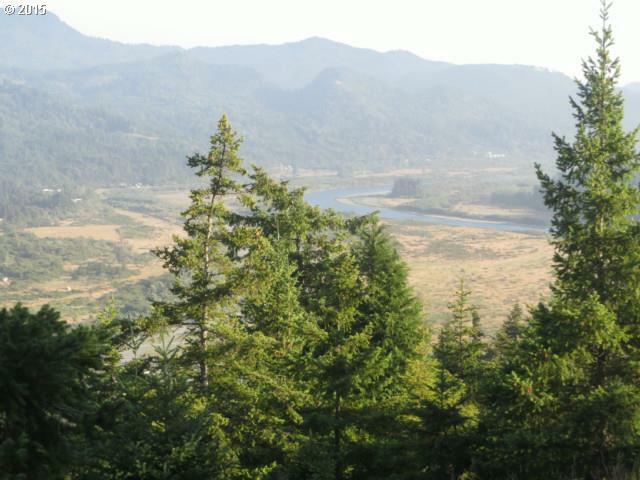 Rogue River and Pacific Ocean access only a few miles away.